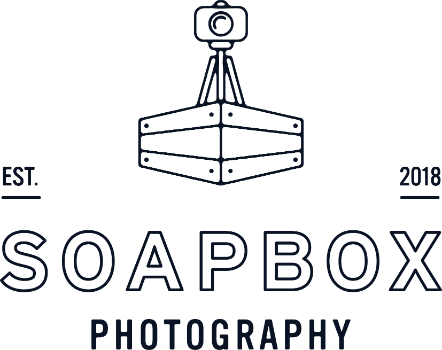 SOAPBOX corporate event photography offers packages to suit your needs and budget. Our corporate event photography rates for basic event package range from $130 to $250 per hour. The pricing depends on volume of coverage, number of hours, travel, location (indoor or outdoor), seasonal demand, required turnaround time, booking time and other factors. To receive the best price, we recommend booking your corporate event photographer at least 10 days in advance. Additional services are available: on-side delivery, 24-hour delivery, full rights, same day notice, travel. Tell us about your needs to receive an accurate non-obligation to hire quote.